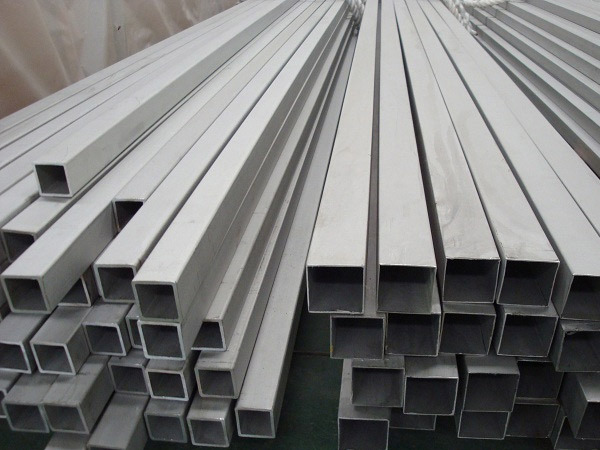 Seamless Rectangular Pipe, Rectangle Hollow Section, Square Hollow Section, Stainless Steel Rectangular Tube, SS Rectangular Tube, ASTM A554 Stainless Steel Rectangular Tube, manufacturers, supplier, exporter, mumbai, india. Being a well name in the industries, we are engaged in manufacturing, exporting and supplying a distinguished range of Rectangular Pipe. Our offered pipes are intricately designed under the vigilance of skilled professionals using quality tested raw material and sophisticated technology in line with the international quality standards. Clients can avail this range in various designs, shapes and sizes at market leading price within given period of time. We can manufacture all the sizes and thickness as per customer requirement. We can give you the Hollow Section in both Galvanised and Black finish. Being the emerging leader of this field, we completely value our responsibility and work hard to supply only supreme quality hollow section. 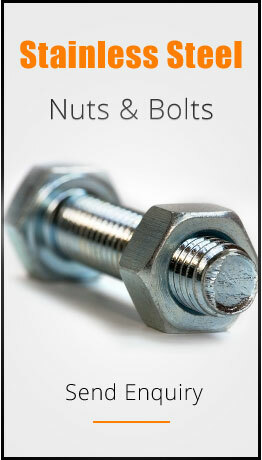 These are used in Construction , Industrial , Fabrication and Mechanical Industries. Offered product-line is manufactured under the close supervision of our experienced professionals. Besides, we assure that the consignments are timely delivered at clients’ destinations. Vision Alloys exports Seamless Rectangular Pipe to countries like Saudi Arabia, United Arab Emirates, Singapore, Malaysia, Germany, Iran, United Kingdom, Italy, Israel, Russia, United States Of America, South Africa, Kenya, Nigeria, Phillipines. Quality Assurance at Vision Alloys starts with understanding the Customers Requirement and continues till the customer is completely satisfied with the delivery of products and services. Quality Control procedures are well defined and thoroughly implemented.